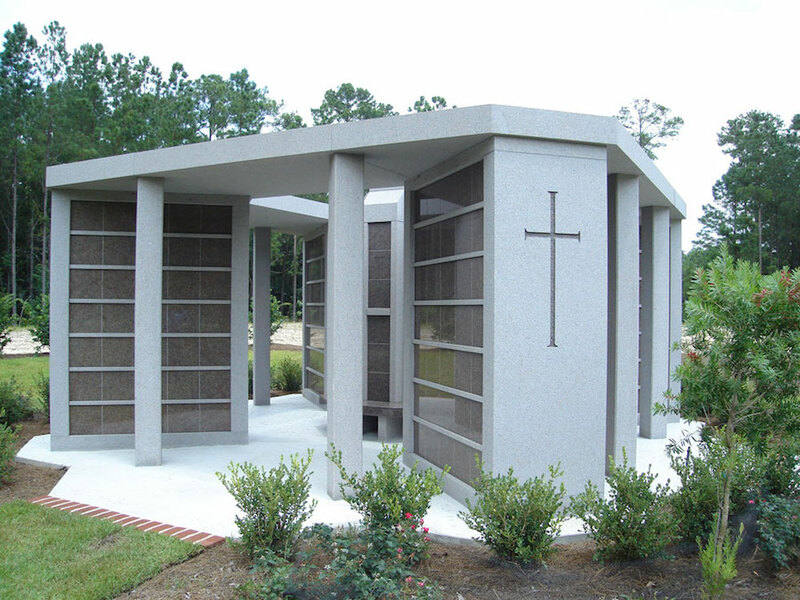 Cremation memorials don't have to be small—they can be monumental! Monuments are larger than other types of memorials such as lawn-level, bevel or slanted markers. For that reason, an urn with cremated remains can easily be placed inside. We simply bore a hole in the granite, place the urn inside, and seal up the hole. 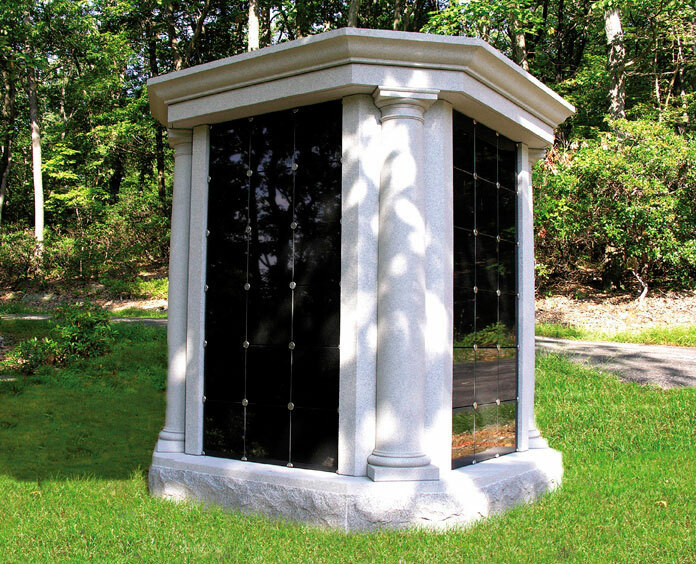 At Milano Monuments, we offer a large variety of standard monument styles and designs to choose. 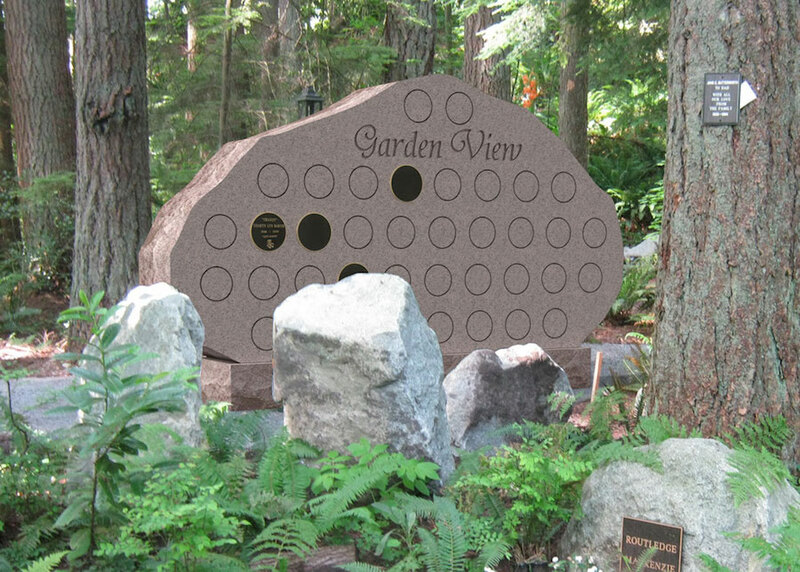 We can also design a custom monument—any shape or style—with any inscription you want and any design you can imagine. 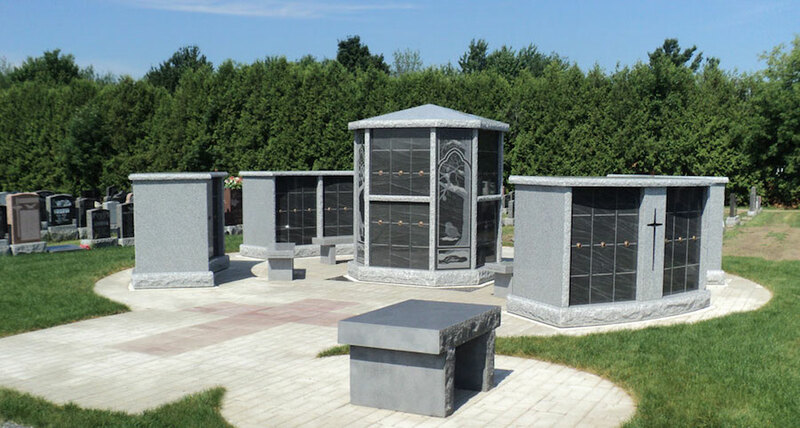 See some our monuments below to inspire you to create your own monument with recessed urn with the help of our award-winning memorial designers.